Showing results by author "E. C. Herbert"
There has never been a decade in US history so defined by so many different events as the 1960s. The events written about in this book were lived firsthand by myself and my traveling best friend as we hitchhiked through the US in search of happenings of the day. 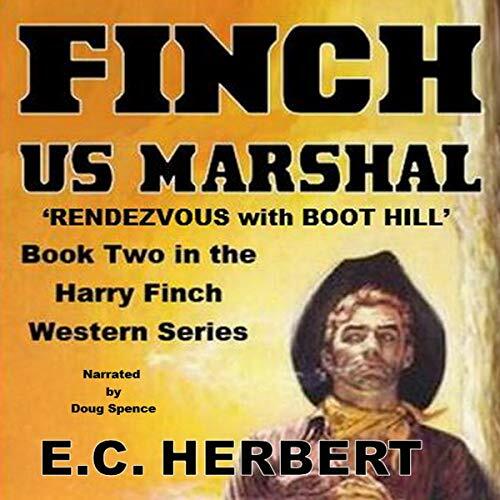 US Marshal Harry Finch had received a $10 counterfeit note and his assignment was to find out who had been passing them around. Upon examining the bill, Harry noticed a distinct resemblance to a counterfeit bill his dad had been given years ago, and he had arrested a man and sent him to prison. Never having found the plates, the case was never officially closed. And here it was years later and the bills were showing up again. Slade Rawlins was a gun for hire with a price on his head. His guns had sent many a cowboy, bounty hunter, or wannabe quick draw to an early grave in Boot Hill. 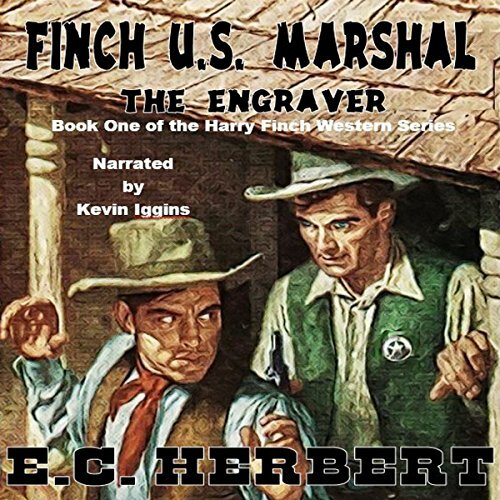 The day he gunned down a territorial sheriff was the day that US Marshal Harry Finch was given the assignment to bring him in. 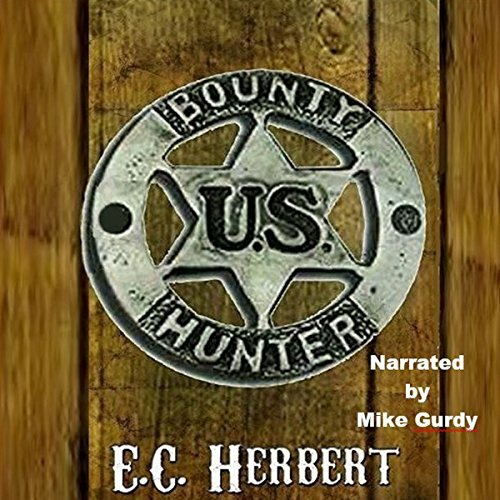 Harry's journey would take him out of his comfort zone and once again into the Wild West where he would encounter not only the deadly pistols of Slade Rawlins, but cross paths with the Avery twins, and the lovely Amanda Wilson as well. 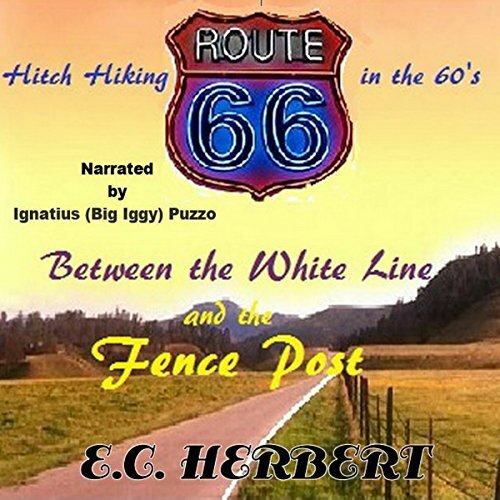 In the late 1860s, Idaho City is the largest city in the American Northwest, a bustling mecca for those toiling away in the hot sun, desperate to find the next big strike of gold and a few nightly comforts. The men and women of Idaho City, eager for their own share of that hard-fought golden treasure, do their best to serve the needs of the frontier, but as in any boom town, there are those who wanted to make quick money free from the burden of an honest day's work. 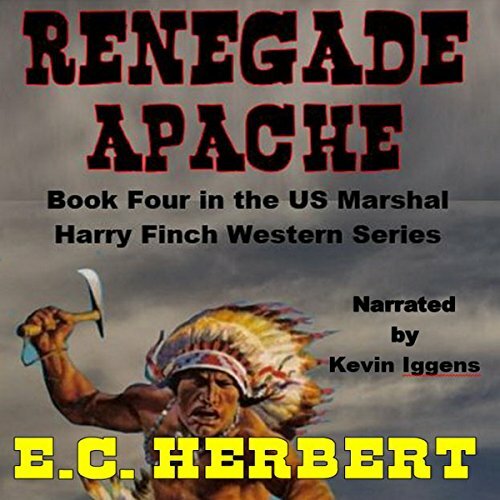 It is said that 10 Indians with a good leader is a force to be dealt with, so when word got out that a small band of mixed-breed Indians, led by a young warrior who was given the name of Many Lives, had attacked the Cooper homestead and savagely slaughtered its occupants, US Marshal Harry Finch was assigned the job to track him and his band of redskins down and bring them to justice. At the end of the Civil War in 1865, RJ Murdock is looking for direction. His family's home was destroyed during the war, his siblings are long gone, and other business interests haven't panned out. 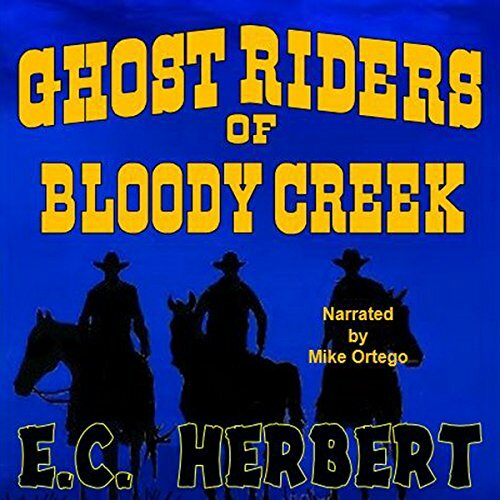 RJ and his buddy Calvin McCoy concoct a plan to head to Deadwood, South Dakota, a lawless boomtown where mining for gold has become big business. 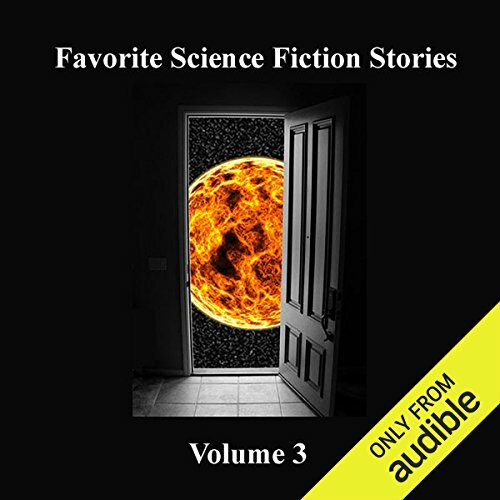 Along the way, the two discover that bounty hunting and its ensuing reward money can be a lucrative - but dangerous - endeavor. Cinnamon Hollow was an up and coming city in the west. A city that was on the verge of the East West Central Railroad laying tracks through downtown. 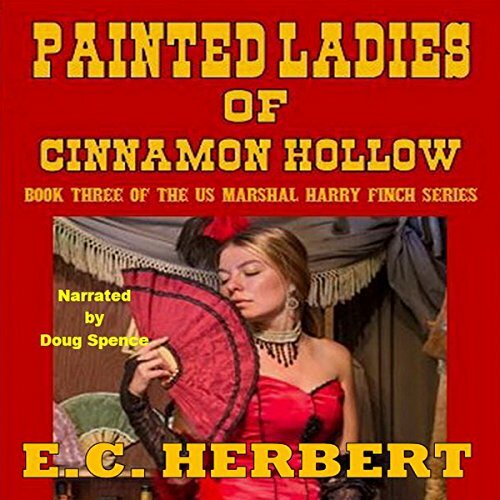 Many saloons, gambling establishments, and even three brothels were businesses located in Cinnamon Hollow. And now someone was murdering the Painted Ladies who worked those brothels. Young Sheriff Tom Evers made the decision to contact the US Marshal Department for some added help in finding this killer before he could strike again.